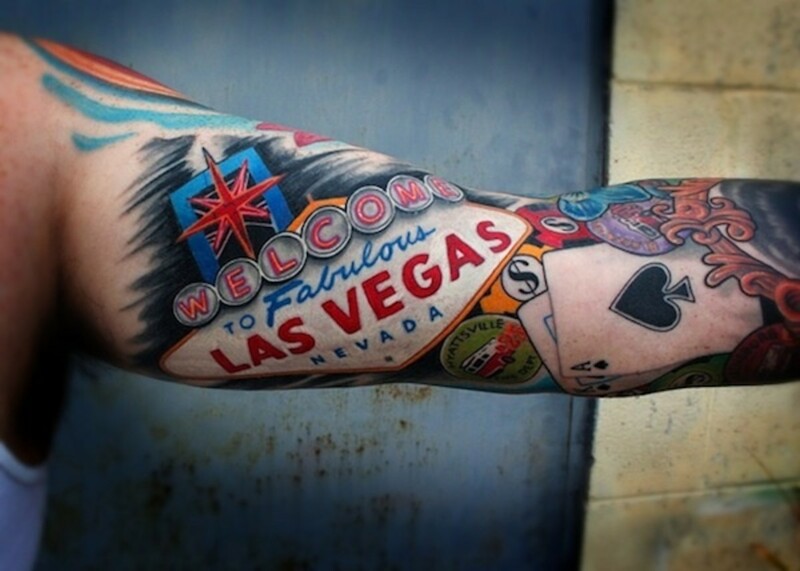 Get Lucky with this Ink! From the high flyers in Monte Carlo to the punters at Romford Dogs, those who like to lay down the occasional wager are a superstitious bunch. Even those professional gamblers with a scientific system will still have their set routines and habits when they place a bet. 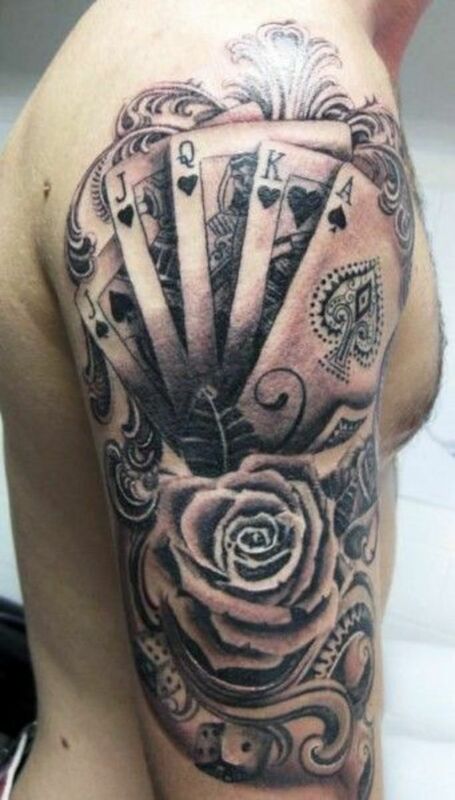 It should come as no surprise, then, to learn that those who combine a fondness for betting with a love of ink have a wide range of designs aimed specifically at them. 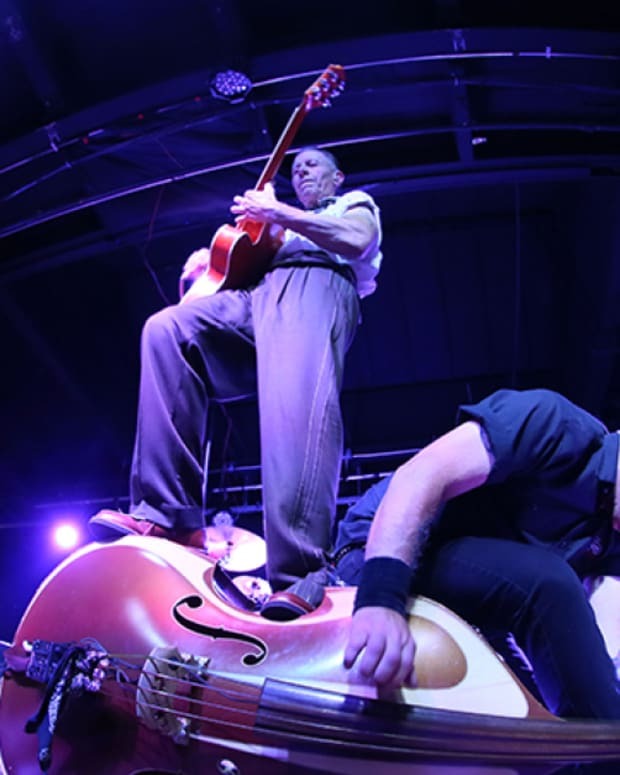 These days, gamblers come from a far broader demographic, thanks largely to the internet age. 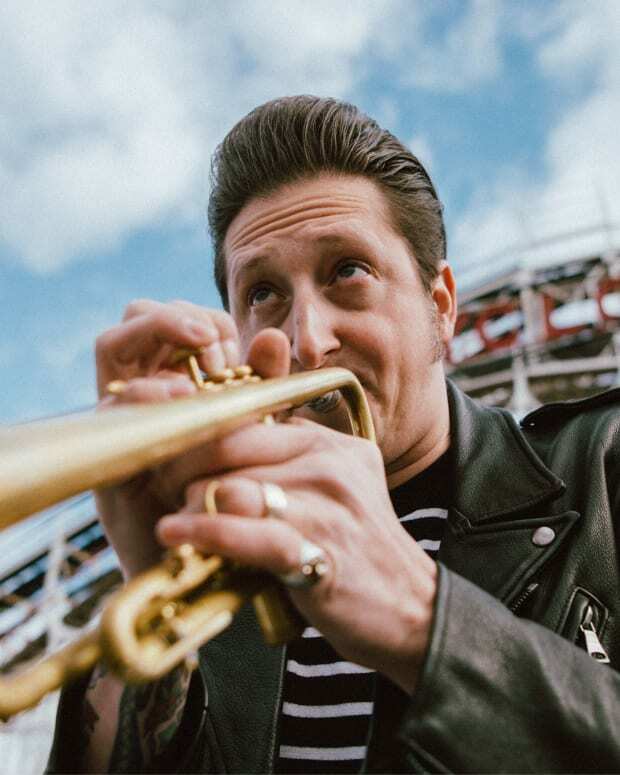 Desktop sites and smartphone apps like LeoVegas Live Casino have something for everyone. So whether you like to spin the slot reels or take on the dealer at a game of blackjack, there’s certain to be a design that will appeal to you – and maybe that will even bring you a bit of luck! As well as being core to the table game of craps, dice capture the essence of chance and risk that is inherent in casino gaming. 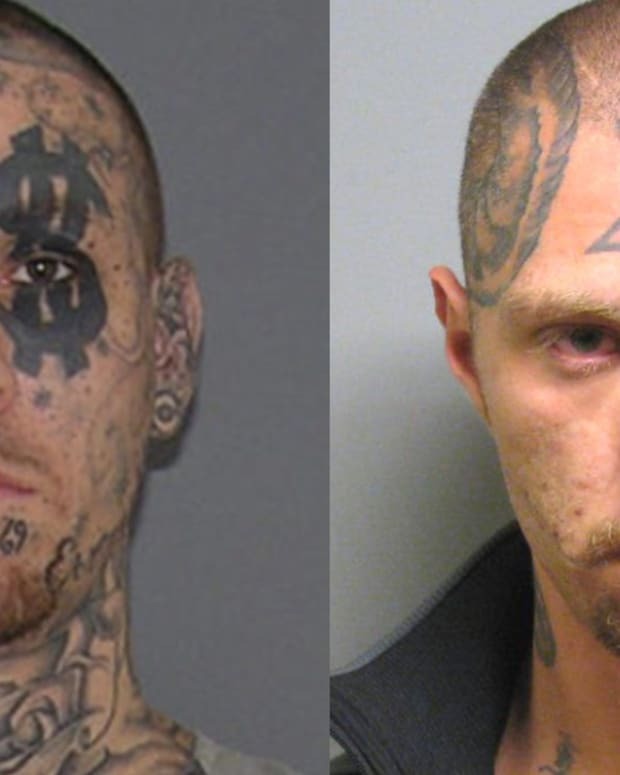 They are typically inked in pairs, and the possibilities are endless. 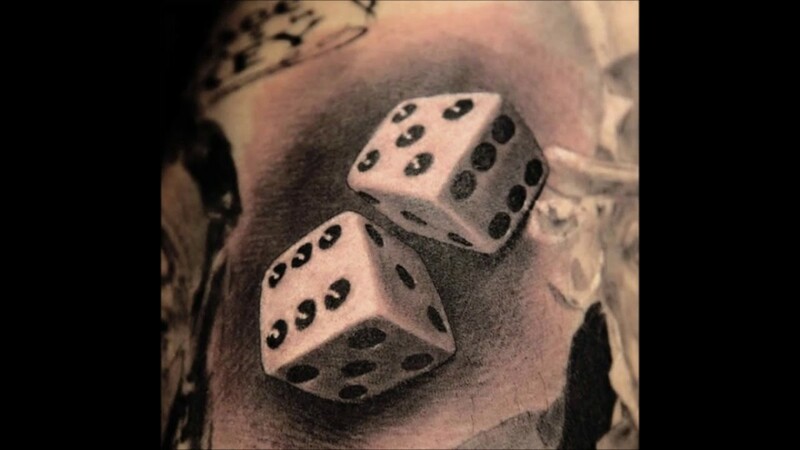 A pair of dice hanging from a string looks great between the shoulder blades, for example. Pick a card, any card. Say that to someone who is about to get a tattoo, and there’s one card that will be picked far more than any other. The Ace of Spades, also known as the death card, has acquired almost mystical status over the years, even though the original reasons for it being so ornately decorated are quite mundane. 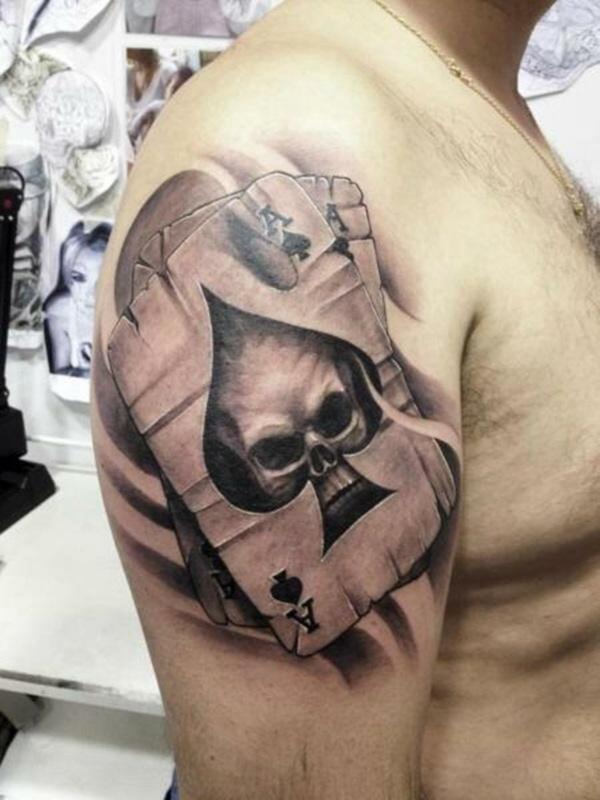 The point is that the Ace of Spades is one of the most popular gambling-related tattoo images, and not only amongst Motorhead fans. 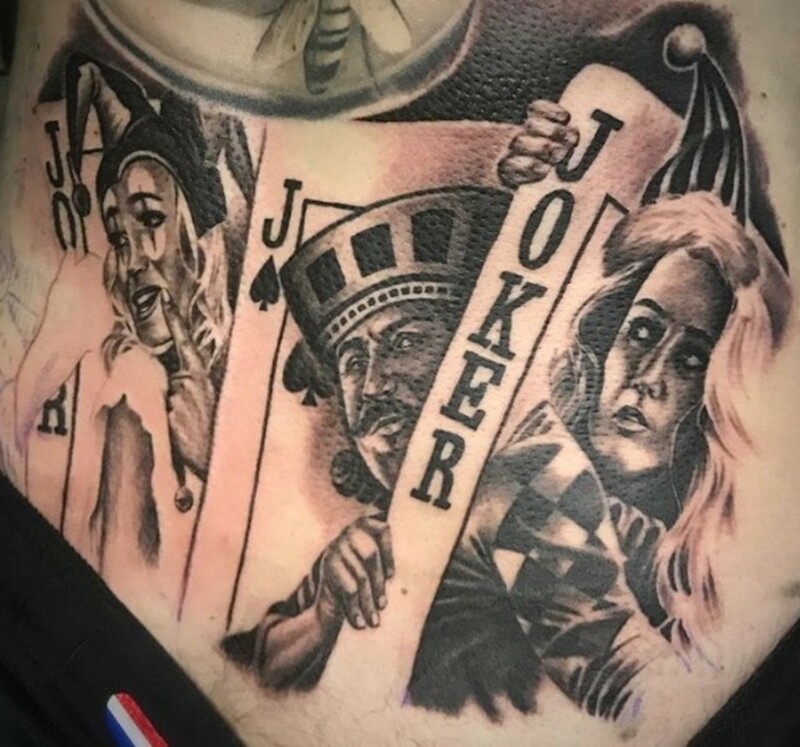 There are some hands that a poker player dreams of being dealt, like a royal flush or a full house, and as poker has grown in popularity over recent years, so has poker related ink. 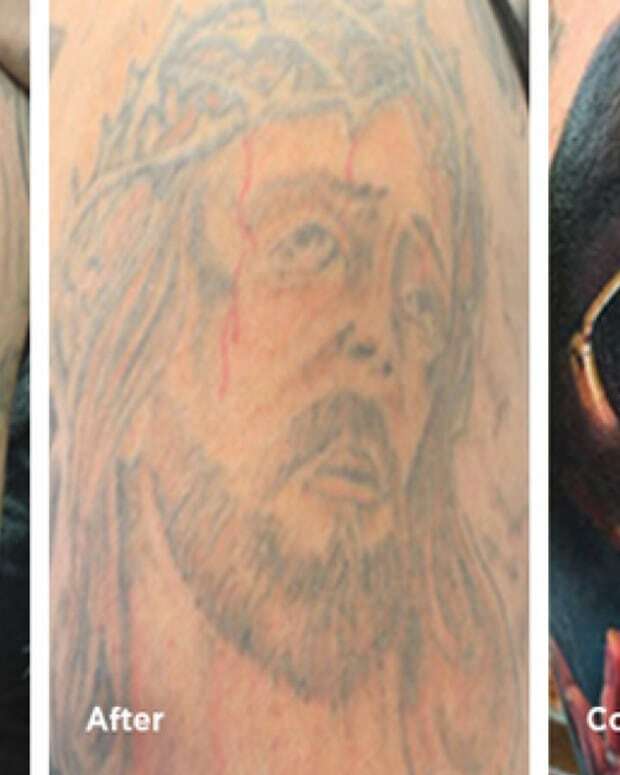 There are those who believe that having the perfect hand as a tattoo will help encourage it to appear. 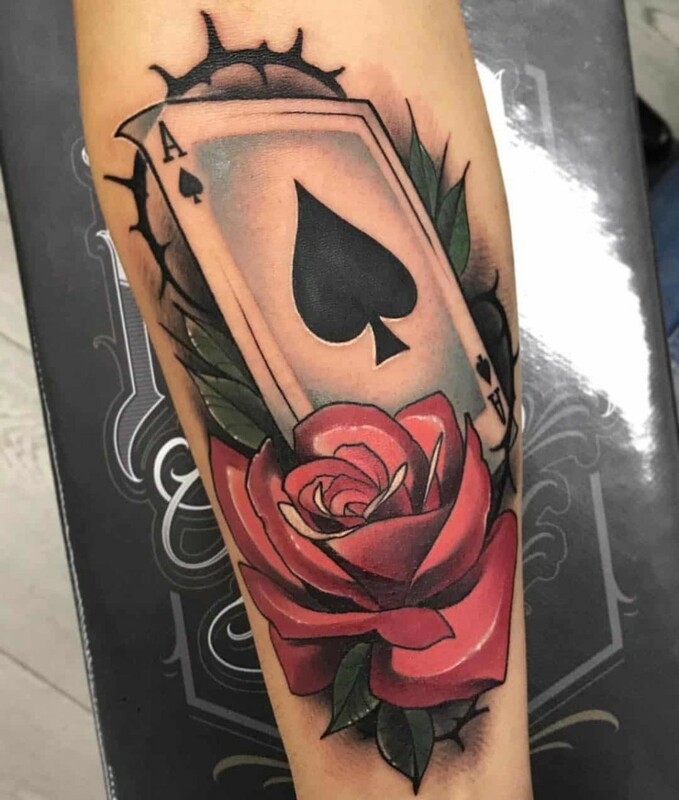 The shoulder is the favourite place for these poker tats, although they also make a fantastic basis for a full sleeve design if you are looking for something a little more dramatic. If the ace of spades is the most ornate card, there is one other that provides even more scope for artistic interpretation. 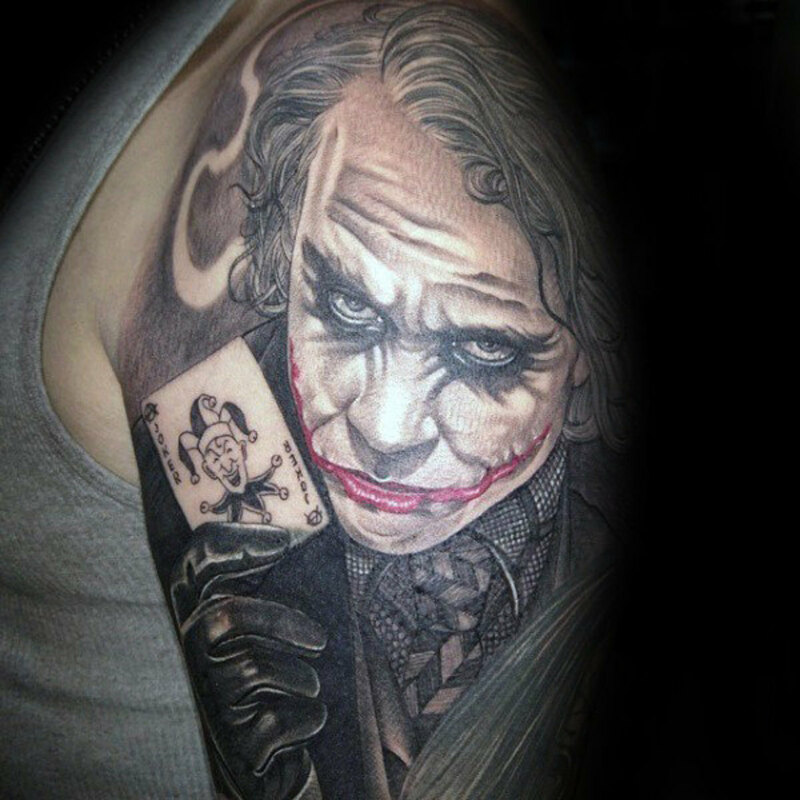 The joker is the outlier, the wild card that can mean whatever you want it to mean. 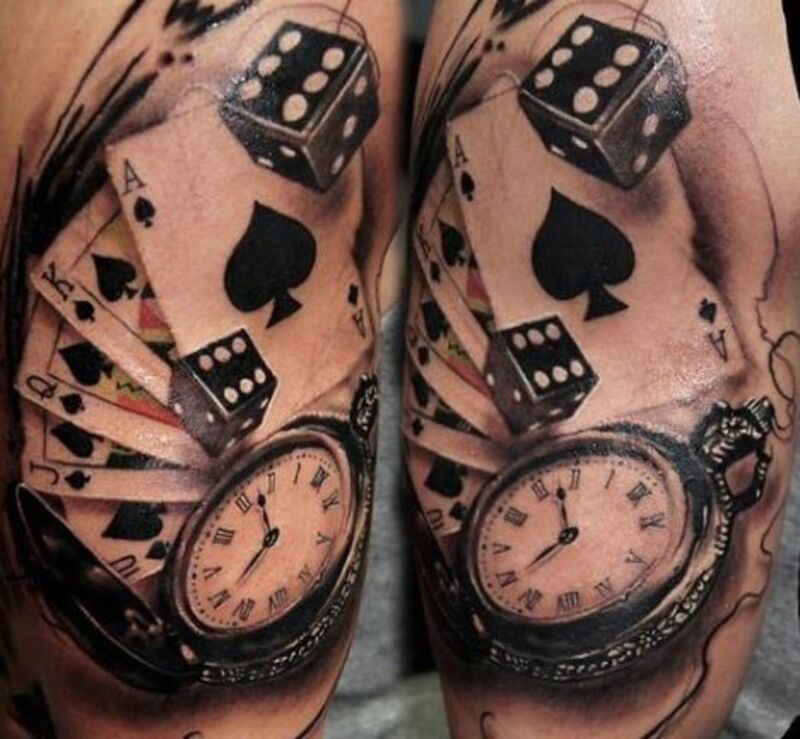 It’s another gambling tattoo that is very popular in poker playing circles, or with anyone who likes to play by their own rules. 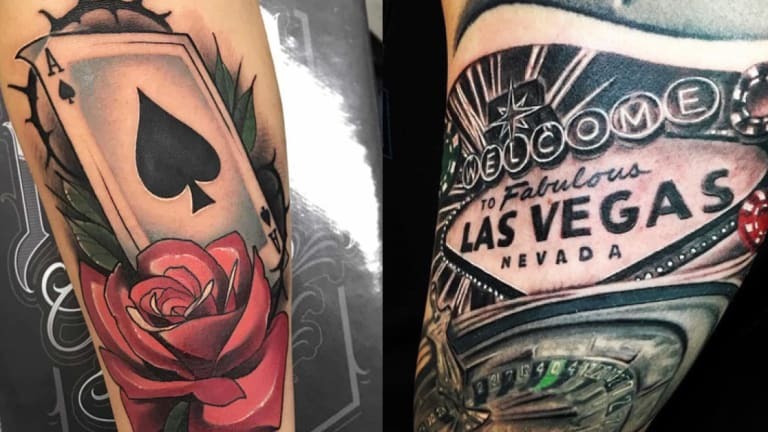 Any of the above can be used for a simple gambling related tattoo that might bring a little luck in the wearer’s direction. 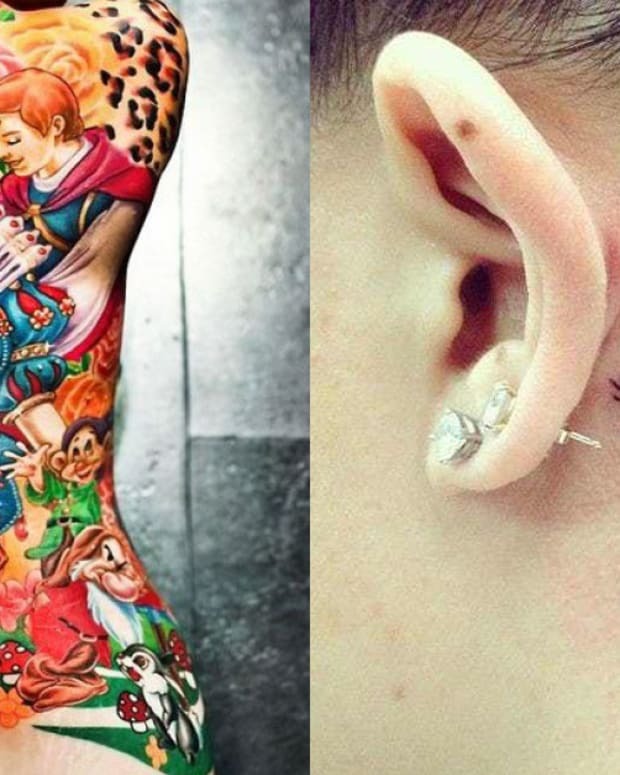 But taken in combination, these could all be elements of some truly phenomenal sleeve art. Let your imagination run riot, and most of all – be lucky! Sweethearts Valentine Candy Out of Business?! 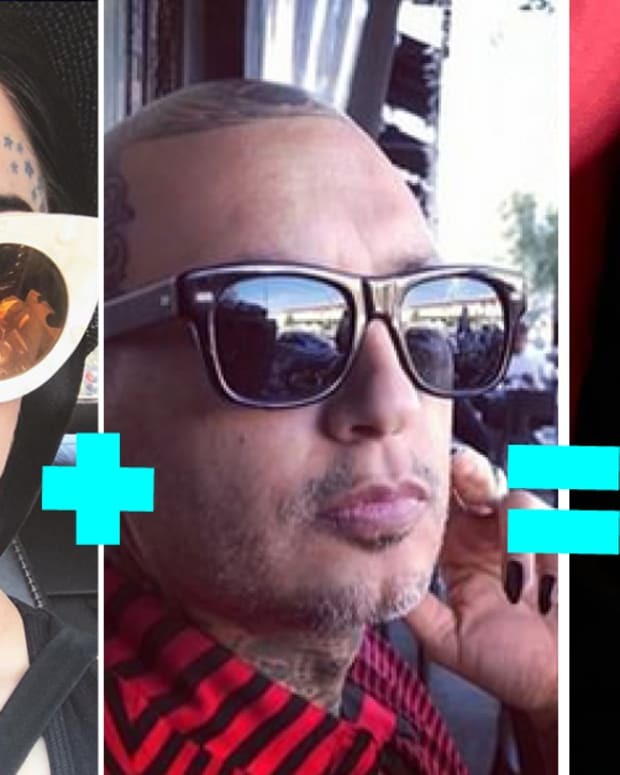 But Available at INKEDSHOP.com! Kat Shows New Pics of Her Cutie Pie!